What is the Cisco BE6K? 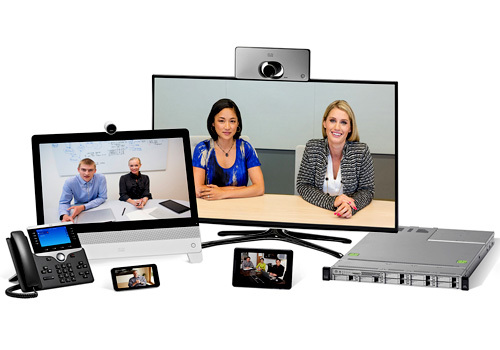 Designed for mid-sized businesses and built with industry-leading, proven, and trusted technology, Cisco Business Edition 6000 delivers end-to-end collaboration capabilities for up to 1000 users, 2500 devices, 50 sites, and 100 contact centre agents. The packaged collaboration solution offers premium voice, video, mobility, messaging, IM and presence, contact centre and more; including web conferencing as a service. Cisco Unified Computing System C200 M2/C220 M3 Rack-mount server.